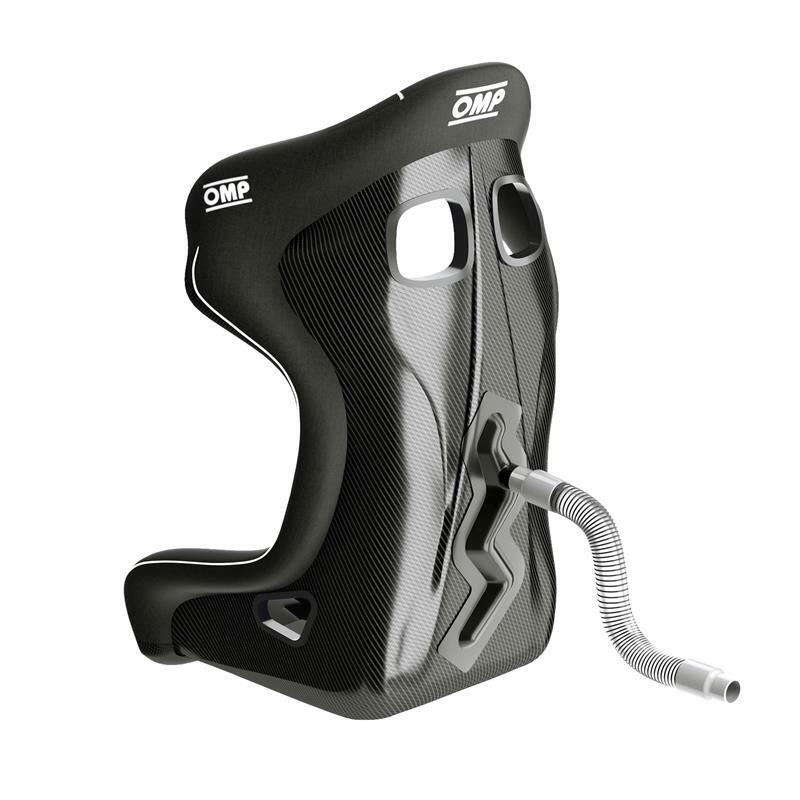 OMP America Racing Seat Cooling Kit UNIVERSAL - Dezod Motorsports Inc - Home of the automotive performance enthusiast since 2002. New air cooling kit to be mounted on pre drilled seat shell (all OMP “Air” seats). This system gives a new level of cooling comfort to the drivers especially during long races in very hot condition. 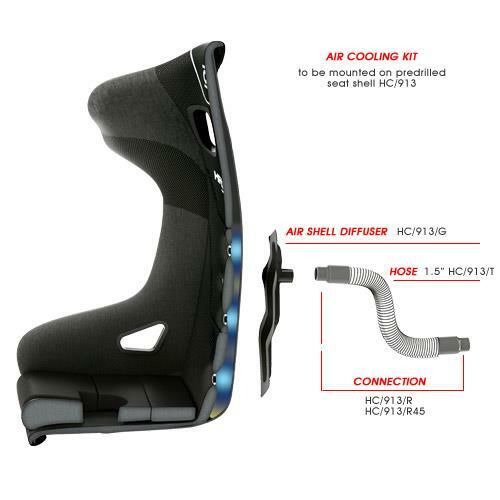 Apply HB/703 cushion (not included) to the seat to get the best cooling effect.